Rhapsody on Monday expanded its subscription music service to 14 additional European countries in a bid to accrue scale and more effectively compete with Spotify, Deezer and others in the burgeoning on-demand music market. 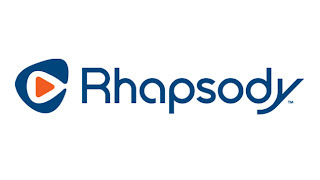 The expansion brings the total number of countries where Rhapsody offers its service to 17. The company established a beachhead in Europe 14 months ago when it launched in Germany and the U.K. under the Napster brand. 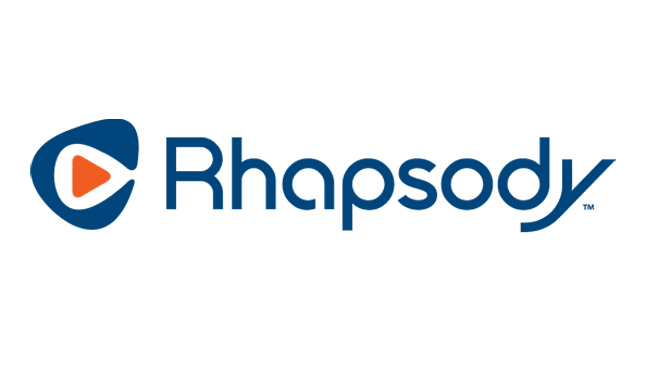 On Monday, Rhapsody will begin selling its service in Austria, Belgium, Denmark, Finland, France, Ireland, Italy, Luxembourg, Norway, Portugal, Spain, Sweden, Switzerland and the Netherlands. Rhapsody rivals Spotify and Deezer have also been aggressively expanding their international presence in recent months. Spotify, based in Sweden, added eight new countries in April, bringing its total markets to 28. Deezer, based in Paris, has rapidly expanded to 217 countries -- but not to the U.S., the world's largest music market. All three are aiming to grow their subscriber base in order to be able to reap the rewards of a business model that requires tens of millions of paying customers in order to succeed. Spotify reports six million paying subscribers, while Deezer has four million. Rhapsody has more than one million. In planning its expansion, Rhapsody decided to spend a year developing localized playlists and editorial content for each of the countries rather than switching on its service all at once, Rhapsody chief executive Jon Irwin told Billboard. "We’re not delivering a music archive," Irwin said. "We’re delivering a great music service. You can’t just put a big bucket of songs out and expect people to buy it. You need to adapt to languages, local content, local programming. What’s important in Portugal is not going to be the same as in Germany." Rhapsody could be entering new markets in Europe at a propitious time. A survey released last week showed a greater willingness to pay for a music service among Europeans in several countries Rhapsody is entering, including Norway and Denmark, according to the study's sponsor, WiMP. The service, which charges 9.95 Euros a month, will be offered under the Napster brand, which Rhapsody purchased in 2011. Rhapsody has teamed up with Sonos to offer a promotion in these new countries for a 90-day free trial with the purchase of a Sonos system. Irwin said that Rhapsody also is in talks with a number of European carriers to bundle its service in those countries. "We anticipate having a number of partners between now and the end of the year," he said.